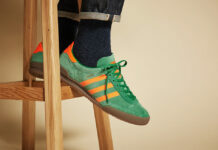 We’ve already taken a look at some of what the adidas Originals team has in store for us regarding its David Beckham line. 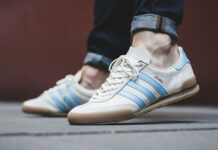 However, adidas Originals also plans on bringing back the Grand Prix silhouette in a “vintage” look. 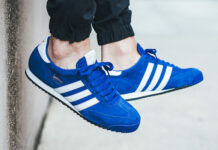 Pictured here is white/royal blue colorway, where a hint of suede appears via the toe box and yellowed soles complete the vintage feel. 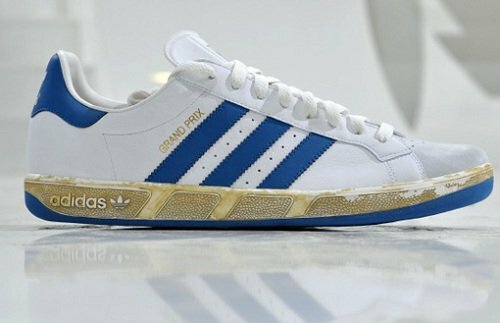 What are your thoughts on the impending return of the adidas Originals Grand Prix.